Saab 340 is a Swedish twin-engine turboprop aircraft designed and initially produced by a partnership between Saab AB and Fairchild Aircraft. 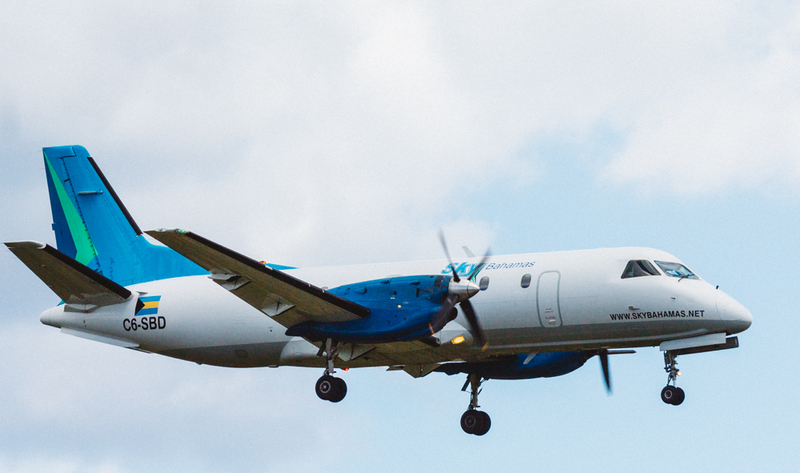 SkyBahamas was the forerunner in introducing the Saab 340 to the Bahamas under the vision of Mr. Hueter Rolle. The Saab 340 comes in many configurations with a seating capacity of 33 to 36 passengers. The original Beechcraft 1900 was first introduced in 1984. The Beech 1900D is an improved version of the original 1900 with more speed, better electronics, and a more comfortable cabin. It is a twin-engine turboprop aircraft that can comfortably carry 19 passengers. It served as one of SkyBahamas' first aircraft and was designed to fly at 320 mph in all weather conditions with the ability to take-off and land from very short runways. 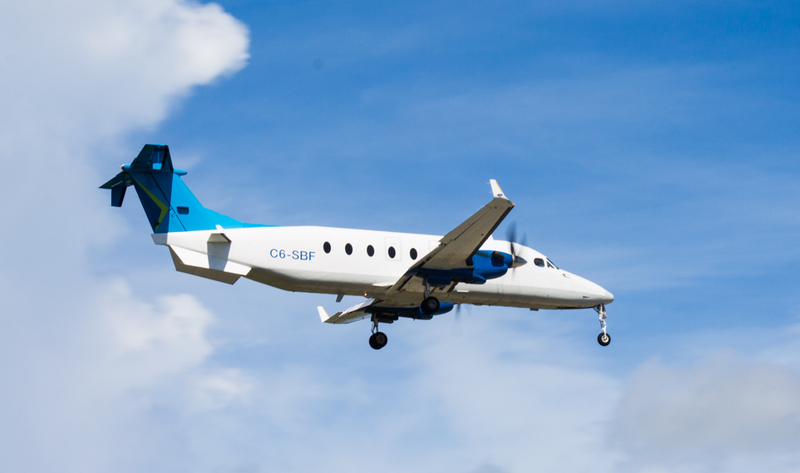 The Beech 1900D has proven to be an excellent aircraft for The Bahamas.